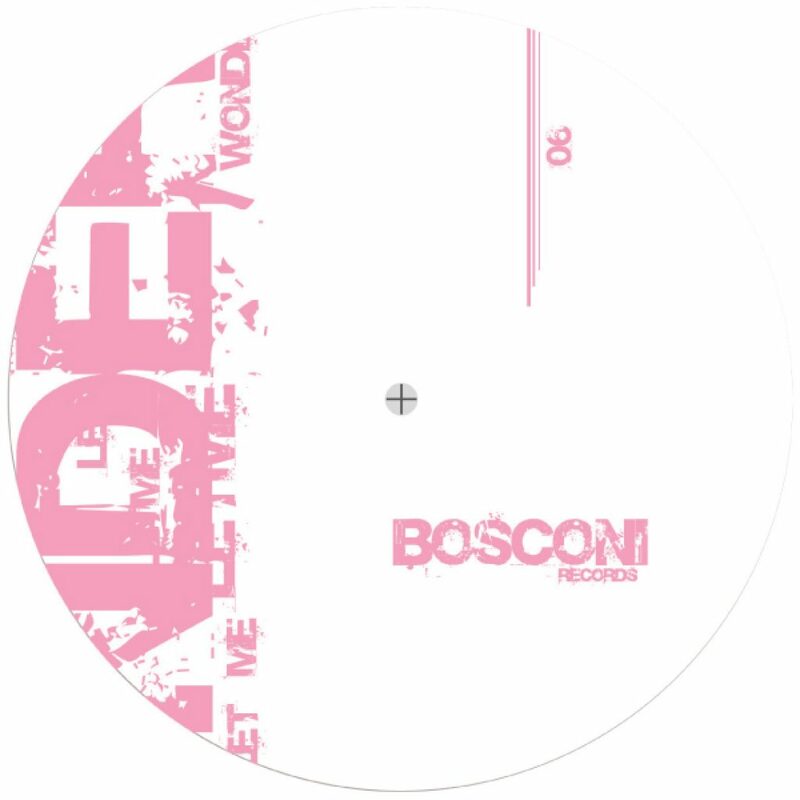 Minimono comes back on Bosconi with Let me wonder EP featuring three powerful, groovy but sweet driving tracks reminding of US house. A side is a pure techno boogie Chicago affair with disco strings, filtered guitars, rock steady beat and a funky overlooped fat bass. B sides instead features two deep lush and emotive cuts closer to their “love letters from oslo” release’s style: Fog and Little Liars are 2 ethereal and supagroovy gems of deepness, the first stronger more aggressive and subtle, second a little bit more delicate and sentimental thanks to the add of very special vocal samples, Garage style, and a fabolous slapped bass that gives a lot of funk attitude to the track’s sound. Summertime vibes Just to let you wonder! !